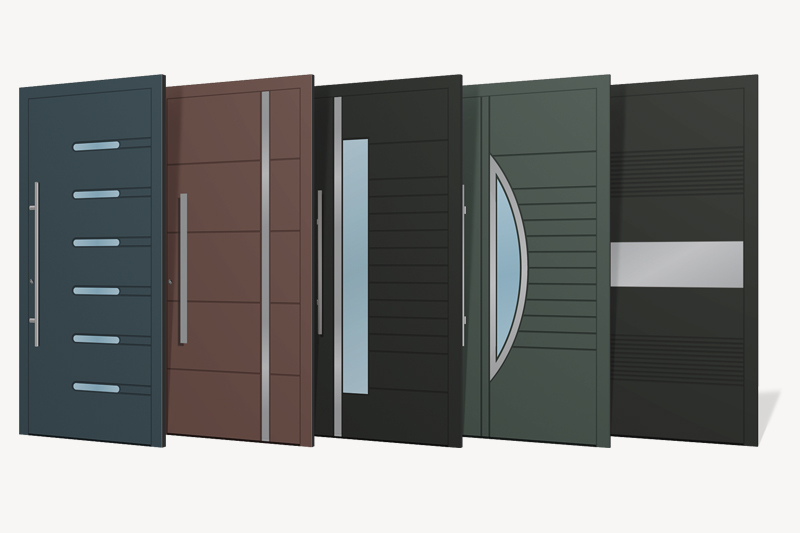 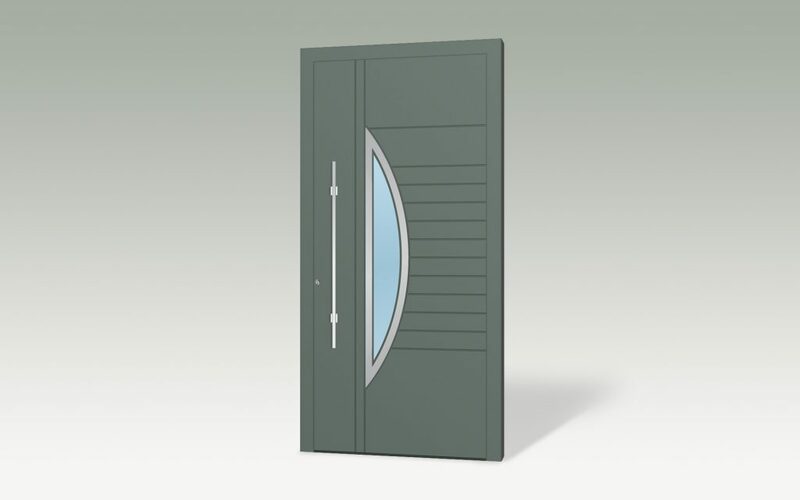 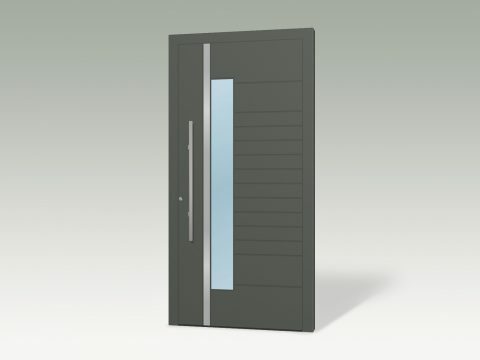 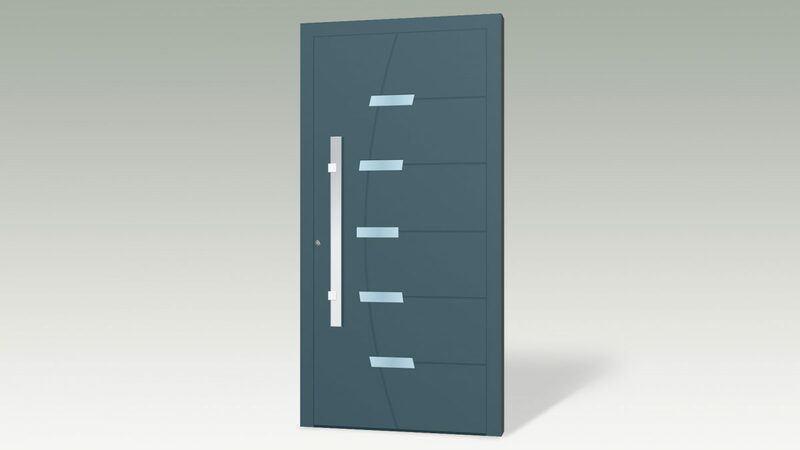 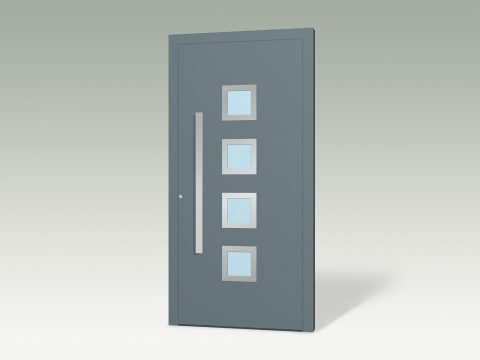 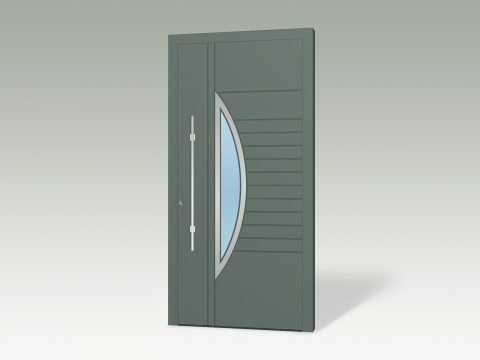 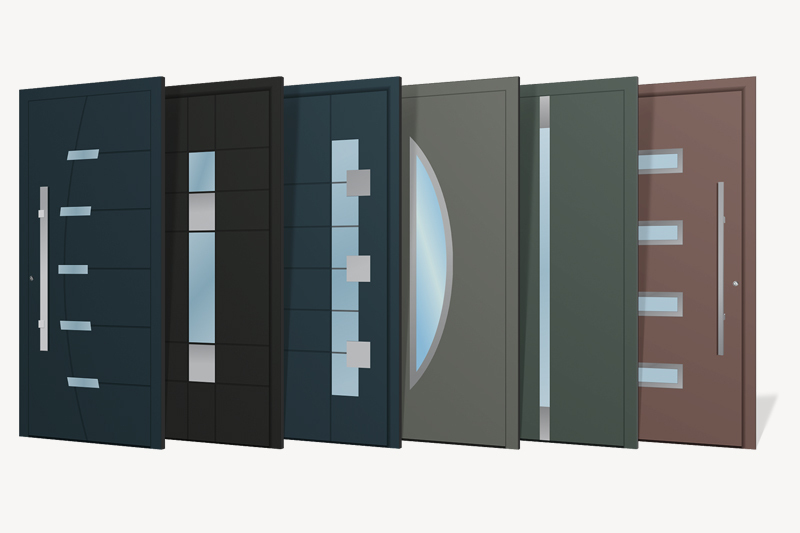 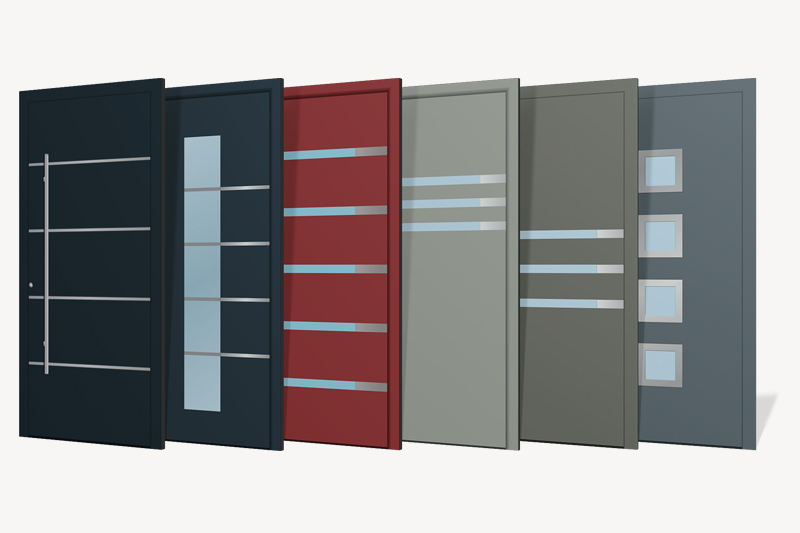 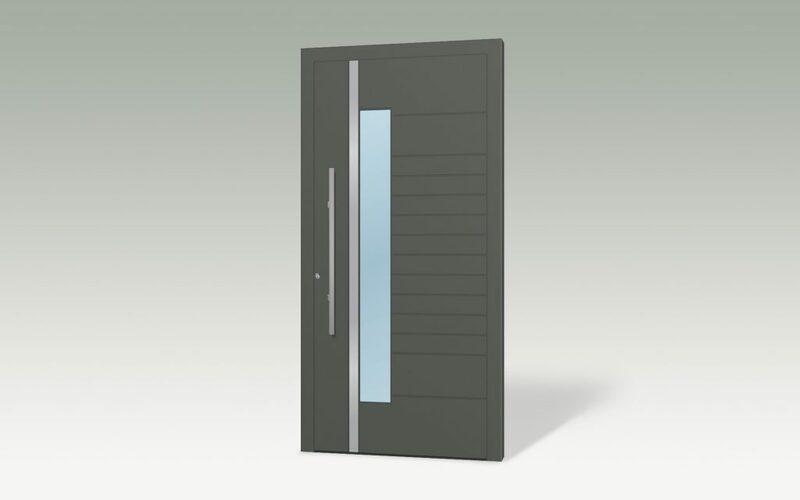 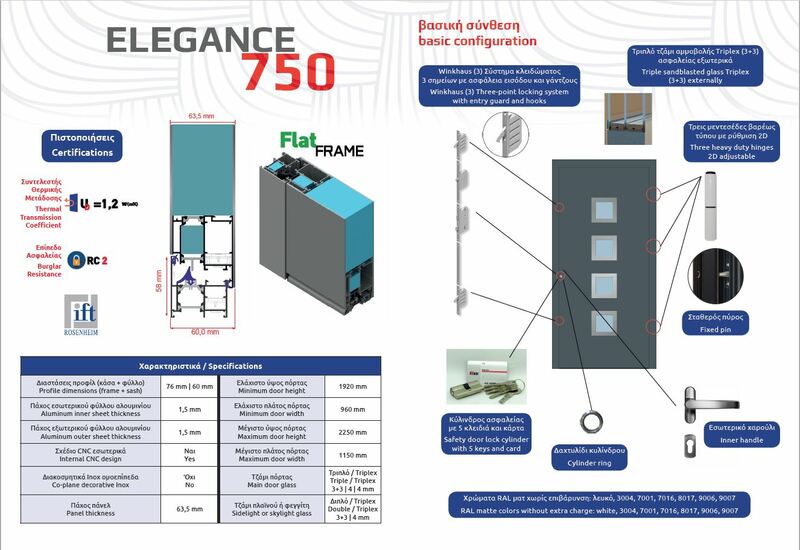 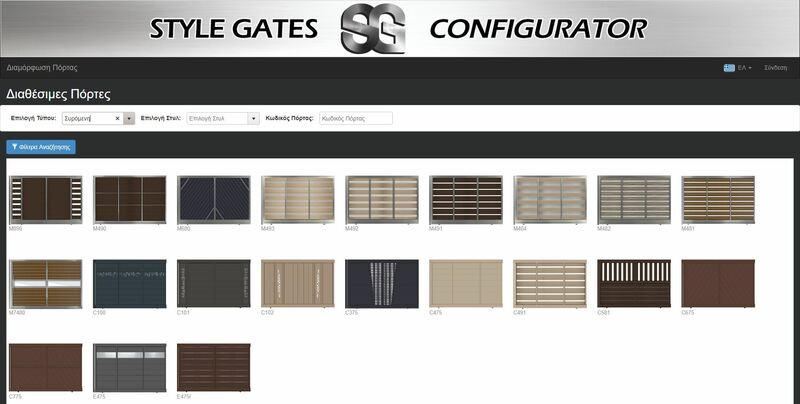 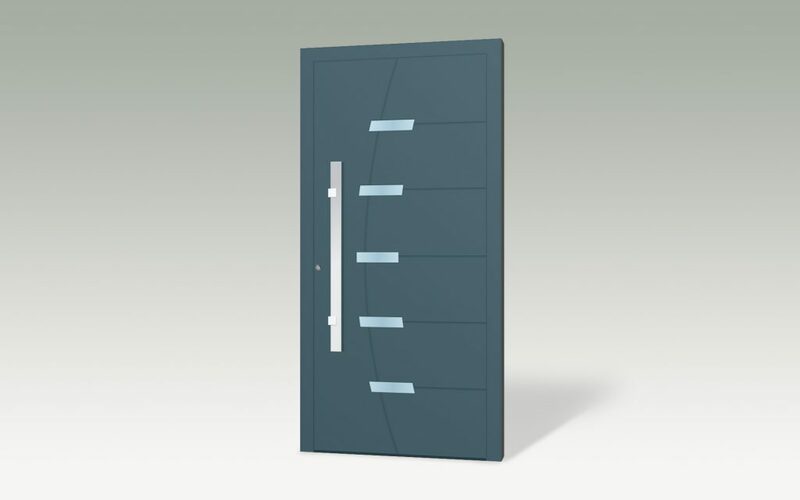 Description The new class of doors has an impressive variety of designs for all tastes and, as always, with the excellent quality of Style Doors. 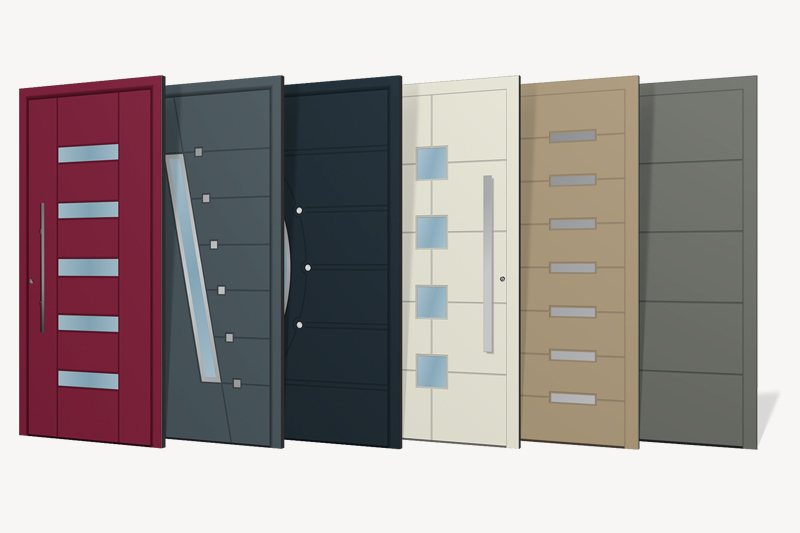 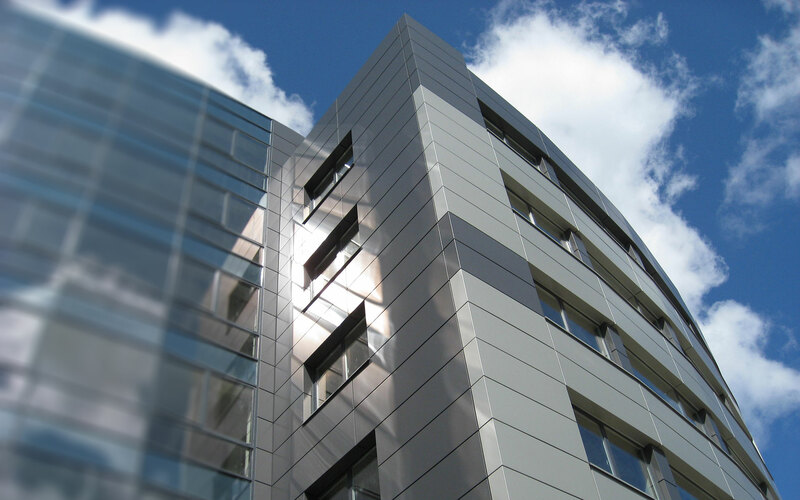 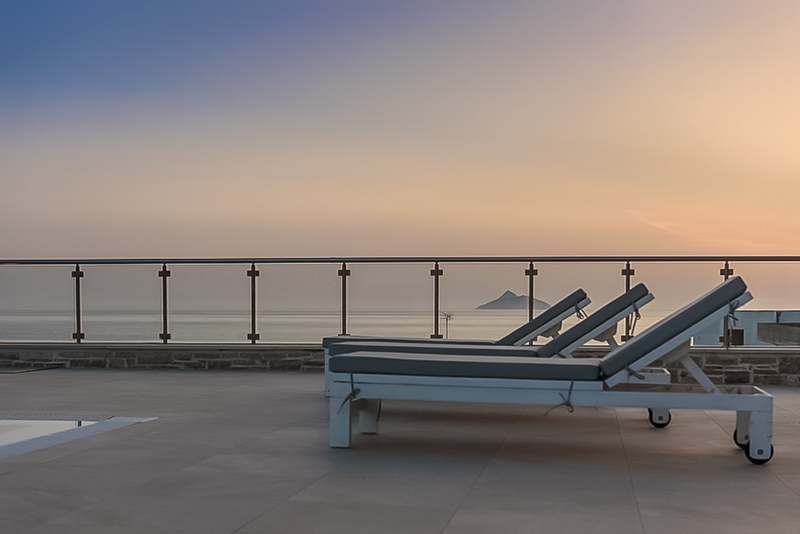 They are painted in all RAL colors and are accompanied by certifications that will satisfy even the most discerning customers. 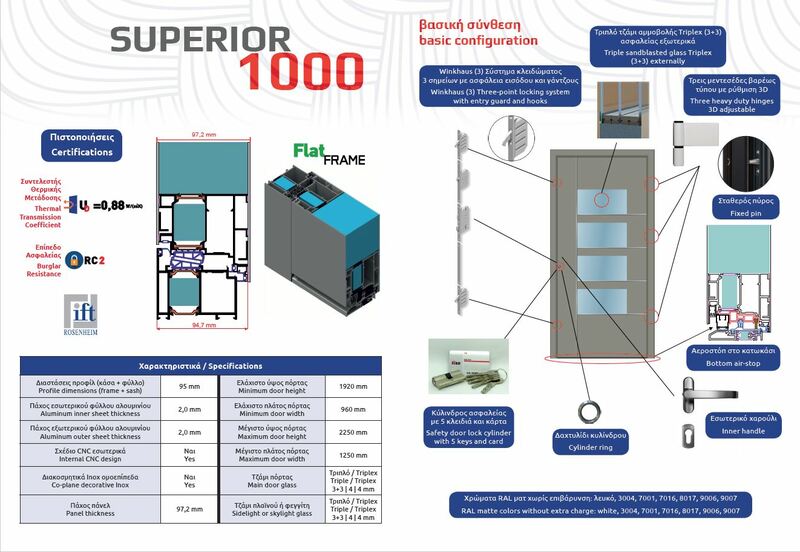 Superior 100 It is the flagship of choice with features that make it the safest door to the market. 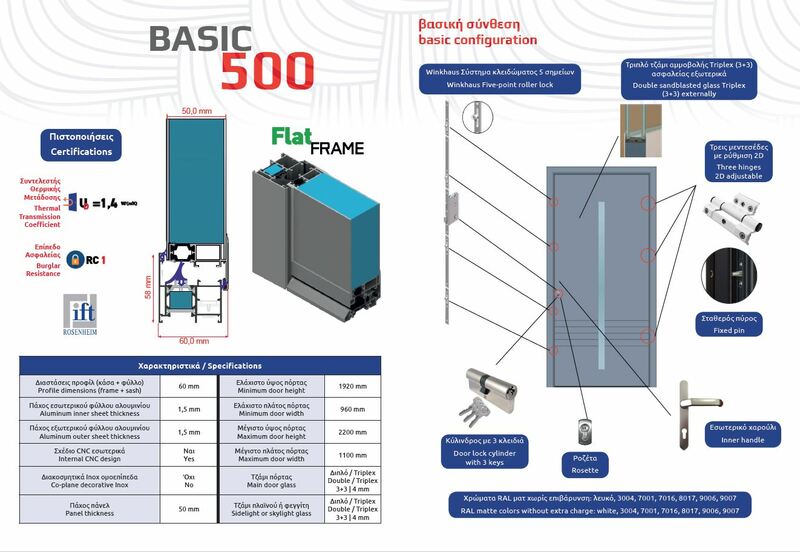 Basic 50 Many manufacturers would even envy our most economical range, with double-glazed windows, and a simple 3-reel cylinder in its basic composition.